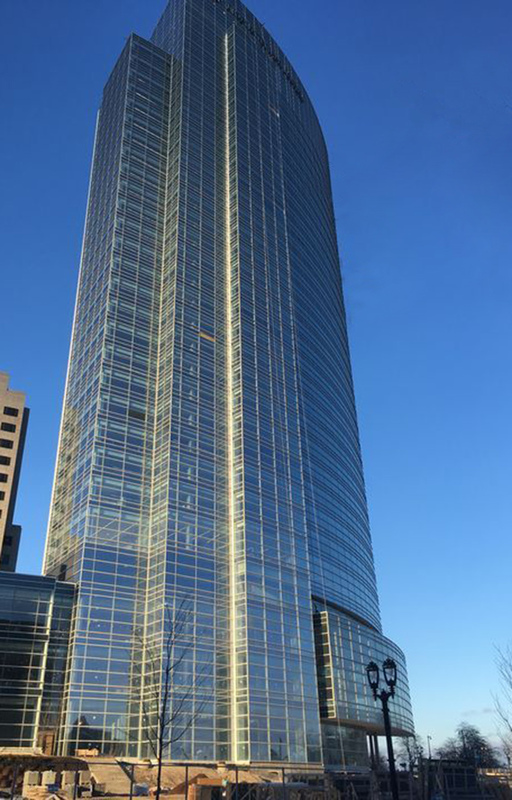 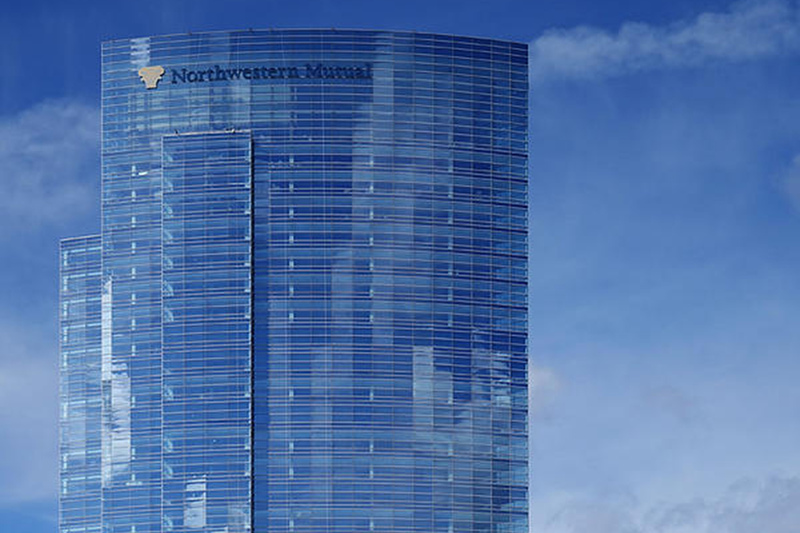 The Northwestern Mutual Tower and Commons is a 32-story office tower in downtown Milwaukee sitting on a 5 story podium (‘Commons’). 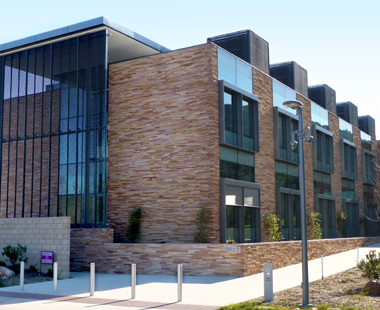 The Commons includes 184,000 square feet of unitized curtainwall consisting of glass, aluminum panels and stone. 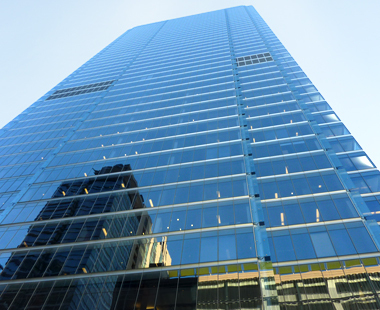 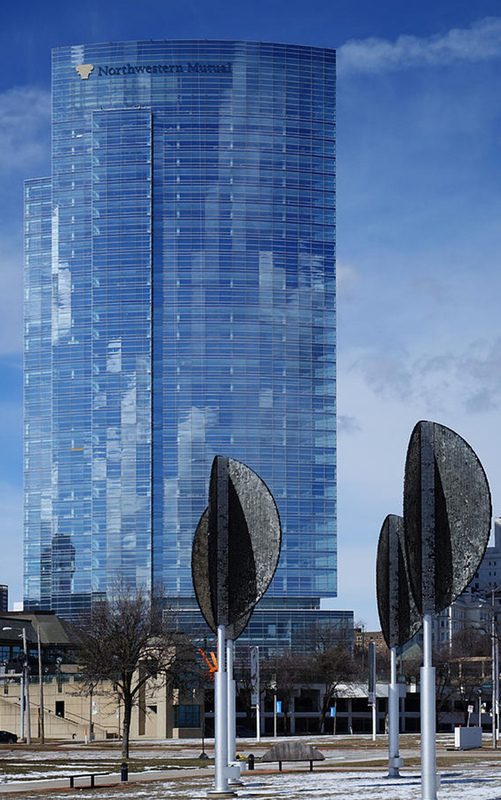 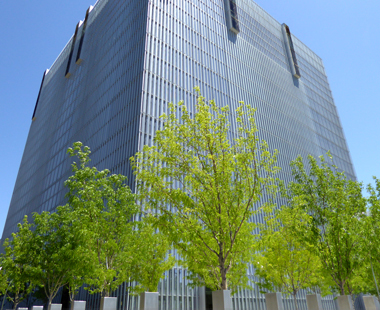 The Tower includes 374,000 square feet of unitized curtainwall consisting of glass, granite and stone.